It’s been forever since I posted anything on this blog and I am so sorry. I actually drafted a couple of posts but never got around to actually posting them… maybe sometime in the future. I love tracking my reading, in fact I think the main benefit of blogging for me is to keep a record of what I am reading and what I think of it, so I think this tag is right up my alley. No one actually tagged me…but… whatever. I will be skipping some questions that I don’t have answers to. how’s my reading going so far this year? I have currently read 15 books this year. For me, that’s not great. I am in my last year of high school this year so I am really busy, and I have gotten really into podcasts recently so in the times I used to read I have switched to listening to podcasts. I am not that worried though, I only have a goal of reading 40 books this year, and I really want to make sure I am enjoying the books I read. Plus, I got a bit sick of reading most of the tropes in YA fantasy at the moment. 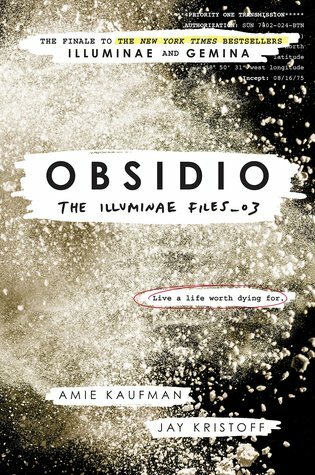 The book that I’ve enjoyed the most so far is Obsidio by Jay Kristoff and Amie Kaufman. I thought it was a perfect conclusion to the series, and so many plot threads tied together in clever ways. I liked the new characters that were introduced despite not having long to get to know them, and there was such a big emotional impact. which new release haven’t you read that you really want to? 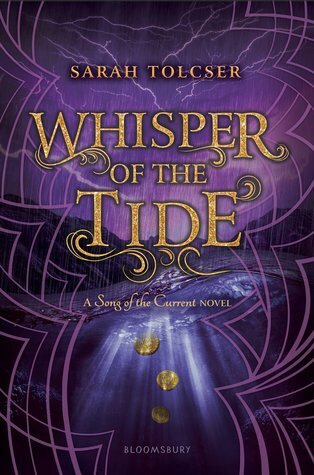 I read Song of the Current (the first book in this series – my review here) last year as a random book I was sent by a publishing company unsolicited. I LOVED it??? It was a nice piratey fantasy, with a nice dash of adventure and a really healthy romance. I am really interested to see where the sequel goes, and I have it on my shelf so fingers crossed I get to it soon. 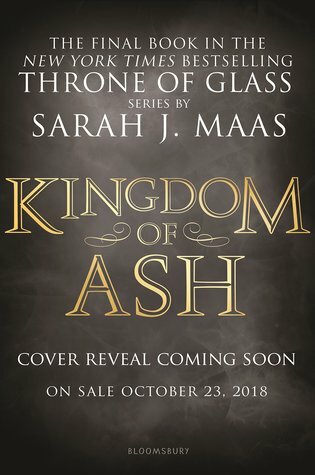 I am really interested to see how Sarah J Maas ends out the Throne of Glass series. The way she finished the ACOTAR trilogy gave me a lot of hope in her ability to wrap things up, but also I think this series has spiraled out of proportion and I really just want it to be over. What If It’s Us sounds ADORABLE. 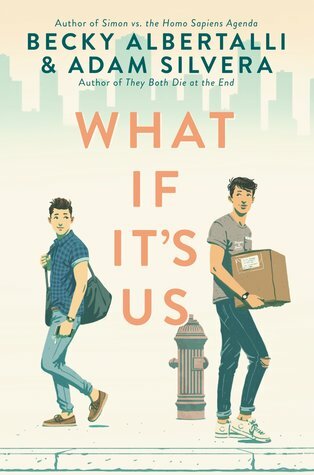 I love missed connections style stories, and books that deal with the whole question of how do you know if something is “meant to be” so I am really excited by this book. And I trust both of it’s authors so much to write a emotional and relatable story. 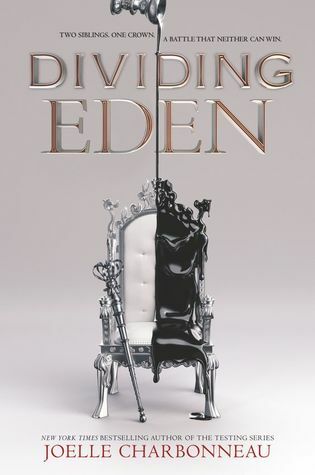 Dividing Eden sounded so awesome???? And the author’s previous trilogy was so addictive, I couldn’t stop myself from staying up all night to finish them. Unfortunately this book made me really frustrated, it had so much potential but none of it was developed enough. I wasn’t invested in one of the POV characters at all, and the other one’s main goal of the series was backed up by emotions that I struggled to find believable. I’m not even planning to finish this duology because I don’t care. 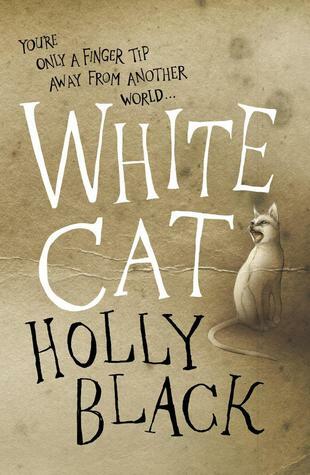 I read White Cat by Holly Black in three days, in the middle of an exam week… it was just that good. I have this thing with urban fantasy… I just read a few too many Mortal Instruments look alikes I guess?? Because I struggle to look at urban fantasy as anything outside of the whole “girl is pulled into a hidden world, she has magic, there are enemies of some sort, she can save them all” thing, which is soooooo easily tropey. I had also never read a Holly Black book before because fairy/fae really aren’t my thing and most of her other books include heavy fae influences. This one wasn’t, it’s about crime families and has a cool magic system. Real history was included and explained by the magic system she introduced??? I loved that. I was very surprised that I loved this as much as I did. Agatha Christie!! I knew I was going to love her but I’d never actually read any of her books before this year. I haven’t really read many new authors this year. The end of A Court of Wings and Ruin was so emotional!! I didn’t love the book, but I got totally swept up in that dramatic ending. How has your reading been going so far this year? Bwaaaaa I am also desperate to read all of these books but my TBR is too big so NOT. ALLOWED. Good on you for reading four Aussie authours???! And same with the own voices thing, I think at the moment I basically only read books by white women from the UK or USA, which isn’t that great, although I do read a fair amount from queer ladies. My TBR is also SOOO big. I have had to postpone reading so many books I want to because I know I couldn’t handle that pressure. Basically the only reason there are so many books by Australian authors is because I am rereading one of my favorite series but shhhhh it still counts. Yeah, we all need to try to branch out more and read diversely, but it can be difficult as only in the past few years has there been a focus on diverse publication. There’s such an overwhelming majority of white straight authors going back for decades. 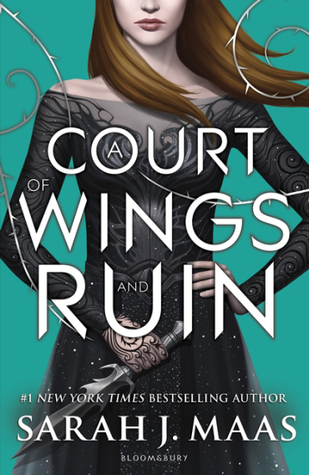 A Court of Wings and Ruin is powerful. I’m not ashamed, I cried. Great post!